Now that summer is here in the northern hemisphere many of us have time for the things that we couldn't do during the school year. That's why summer can be a good time to take an online course. I'm offering a handful of online courses over the summer. 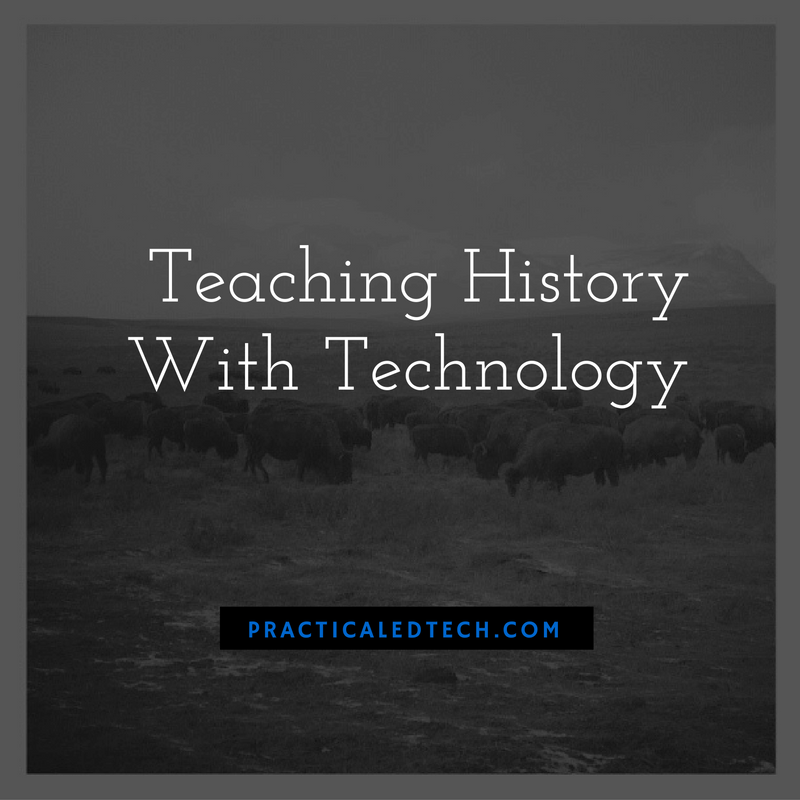 One of those courses is Teaching History With Technology. In Teaching History With Technology you will learn how to develop engaging and challenging learning activities through the use of tools like Google Earth and Maps, video production tools, primary source databases, and how to help your students become better researchers. This course features three interactive online meetings along with a discussion forum in which you can further interact with me and your classmates. The cost of the course is $97 including access to the live sessions, recordings of the webinars, handouts, and PD certificate. The next course begins today at 3pm EDT. Register here.